Since 2012 Sedgefield Hardwick has undergone a significant transformation. Our pupils now consistently learn well. 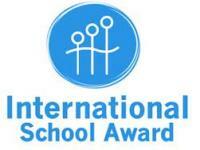 They have instilled skills enabling them to achieve highly both in their academic and social development. Our community support us, trust us and work with us to get the best possible outcomes for our children. 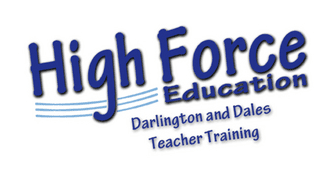 Our talented team inspire pupils and develop children and themselves as life long learners. Our IN2 service gives children from Sedgefield and the surrounding areas the opportunity to explore their individual talents and interests and form new friendships. Our Board of Governors have highly developed skills and are innovative and extremely ambitious about what we can achieve. It is our purpose to have a far reaching, long-lasting, positive influence on the lives of young people and the broader world of education. 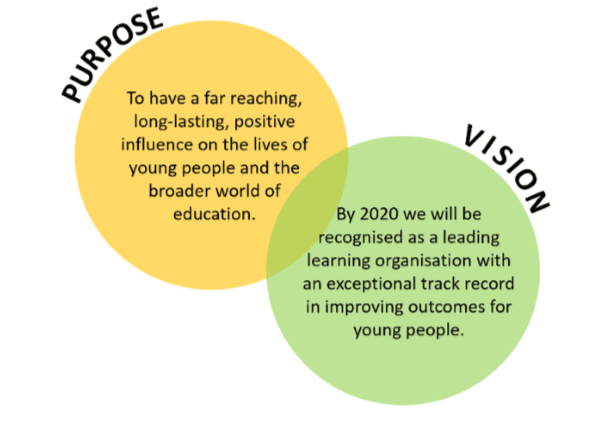 It is our vision that by 2020 we will be recognised as a leading learning organisation with an exceptional track record in improving outcomes for young people. 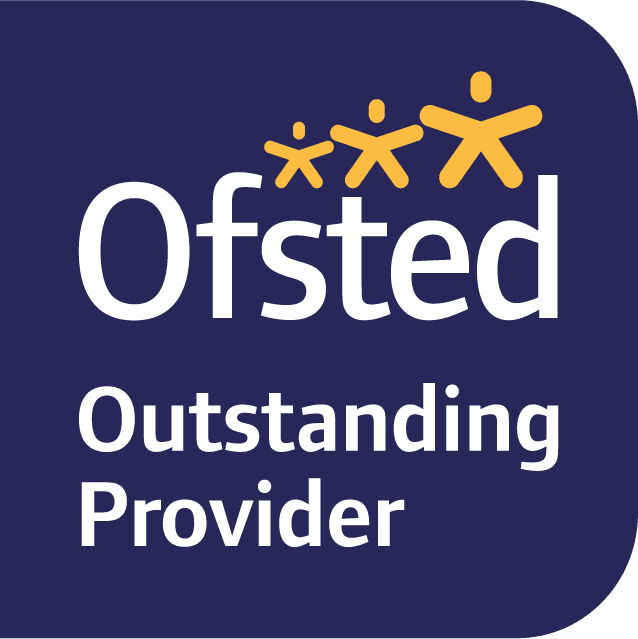 Outstanding education where all learners access an outstanding educational experience and achieve to the best of their ability in their academic and social learning. Extended Community Services where all members of the community can engage with opportunities to explore and develop individual talents and interests in a safe environment. Consultancy and Training where educational professionals and those embarking upon an educational based vocation can access market leading training or bespoke support. All 3 service areas are intrinsically linked and provide a platform (financially or otherwise) for the other to exist. We hold at the heart of our actions the need to safeguard against potential risks of over commitment which results in a detrimental impact upon the outstanding education for pupils at Sedgefield Hardwick. Put children first; ensuring that children and their families are satisfied with the quality of education provided and are safe and free from harm. Have high expectations; being unapologetically ambitious for every learner and ensuring there are no forgotten groups or areas. Focus on outcomes; setting stretching, well measured outcomes and empowering leaders in collaboration to determine how to achieve them. Lead Partnerships; aligning funding, control, responsibility and accountability to the organisation as a whole ensuring services can collaborate and access the support they need. Are responsive to need; ensuring strands respond to changing learner needs and performance and recognising that autonomy can be earned and lost.